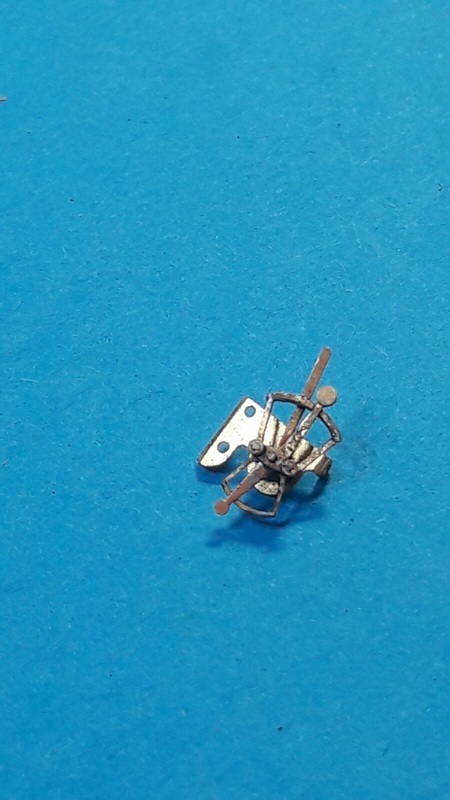 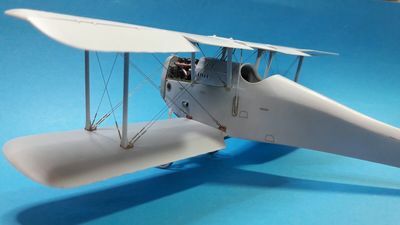 You may have followed the kits development over the last three years and have seen photos of some of the exquisite kit parts, trial decals etc, leaving you in no doubt as to the kits quality and accuracy and I'm delighted to say that is now for sale! 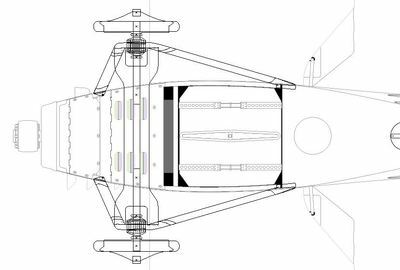 Master patterns and photo-etch has been designed, drawn and created by master modeller Ron Kootje and artist Auke Elsinga, overseen at every stage of it's development by myself. 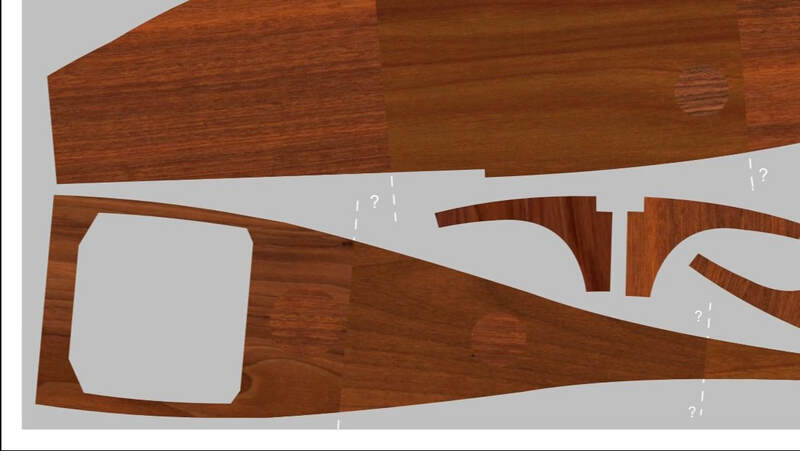 You will never see a more complete kit.. Many thousands of hours have been spent by a team of nineteen individuals and state-of-the-art companies on it’s development. 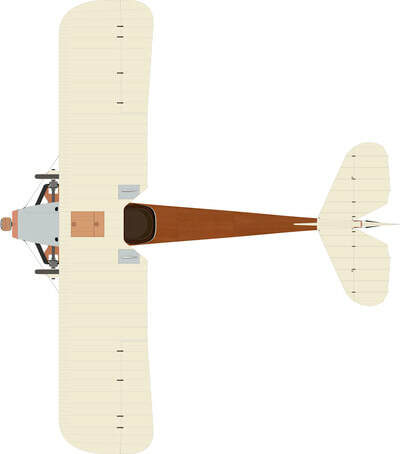 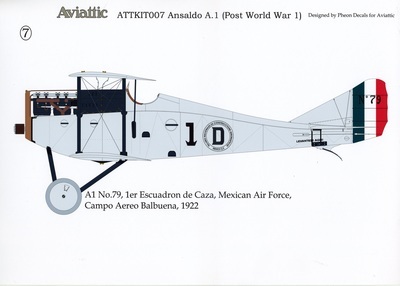 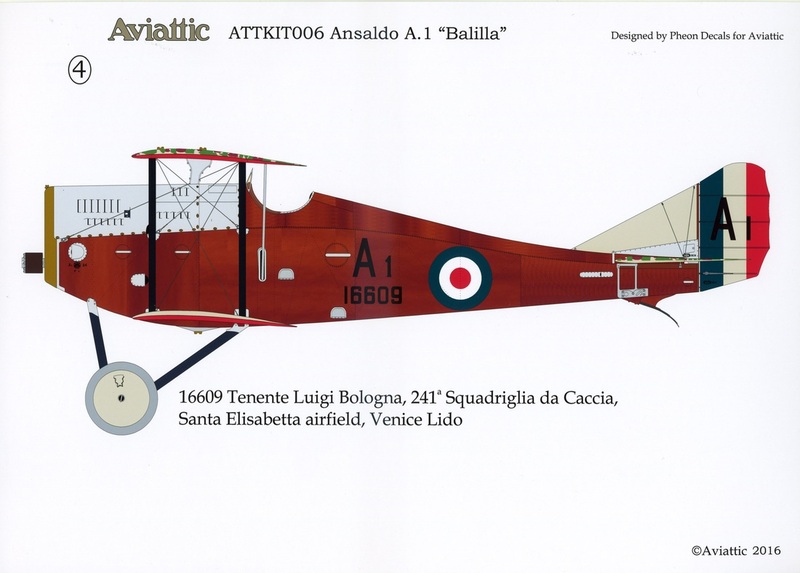 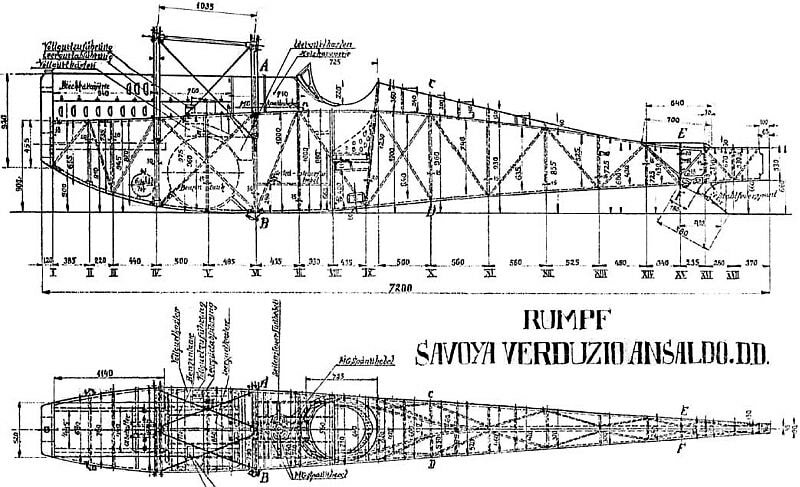 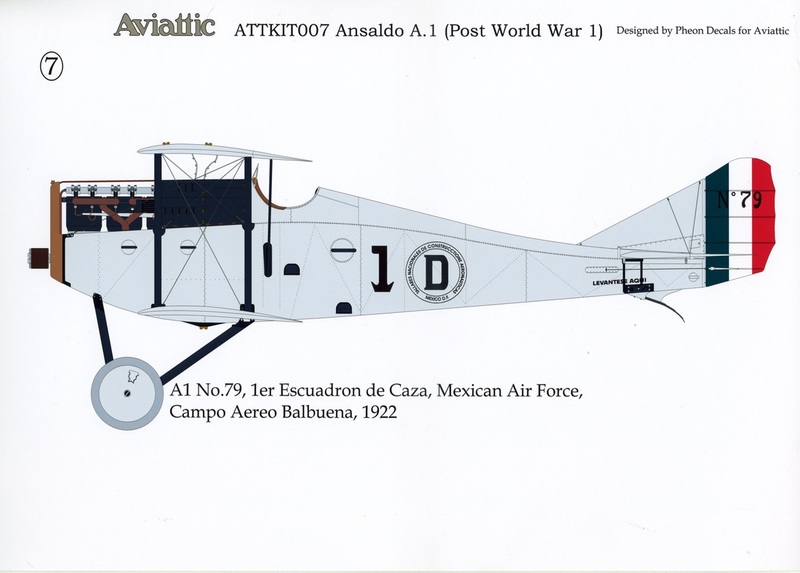 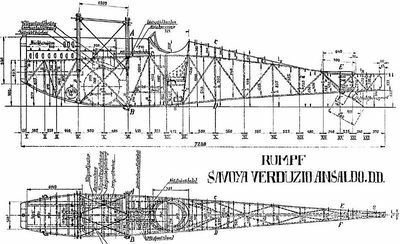 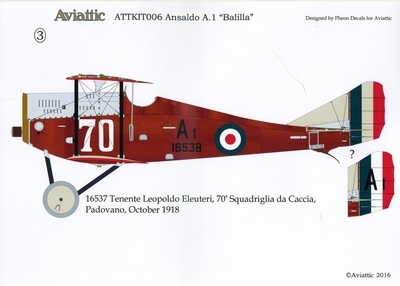 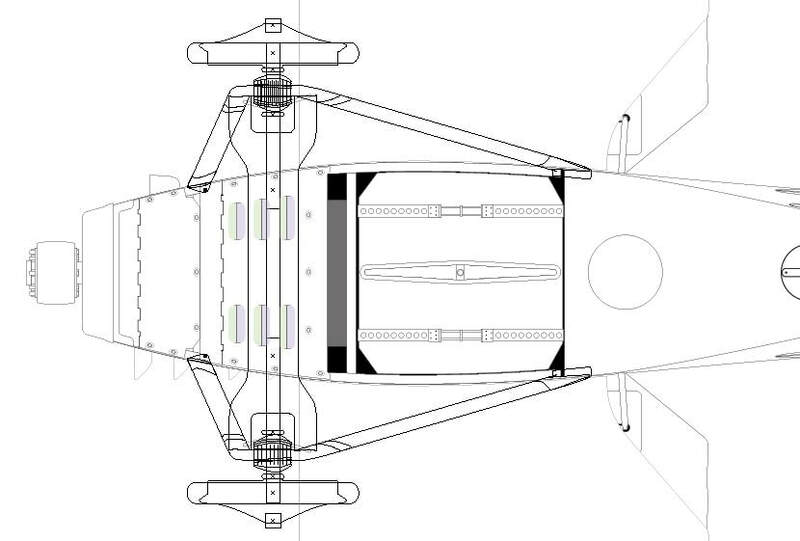 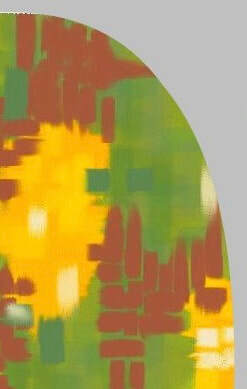 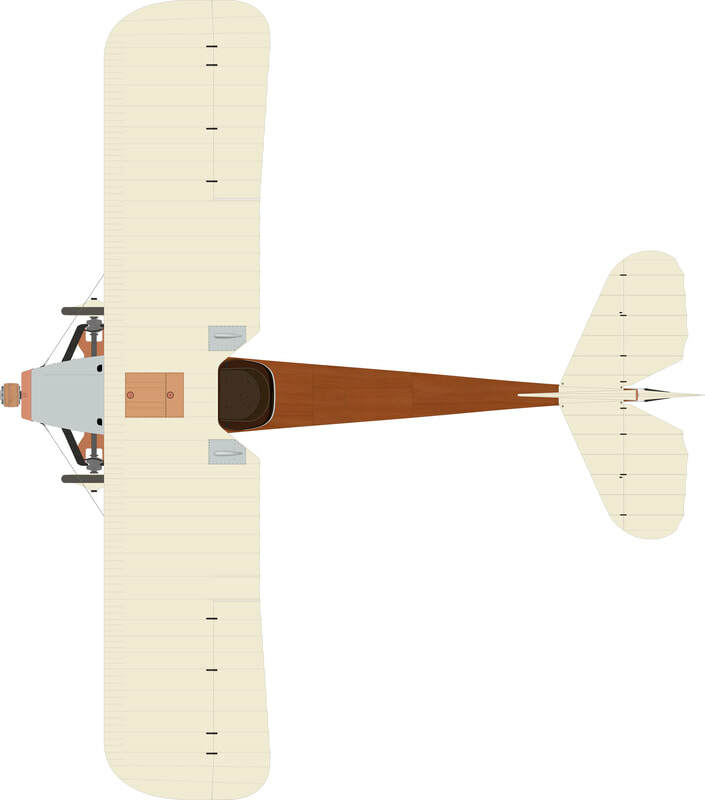 Our “Balilla” is based on actual factory drawings and extensive study of references, including records of the two surviving examples in Italy with photo references supplied by Alberto Caserati and Szymon Grzywocz, with technical assistance and beautiful artwork from Juanita Franzi and reference material from Paulo Miana and Colin Owers. 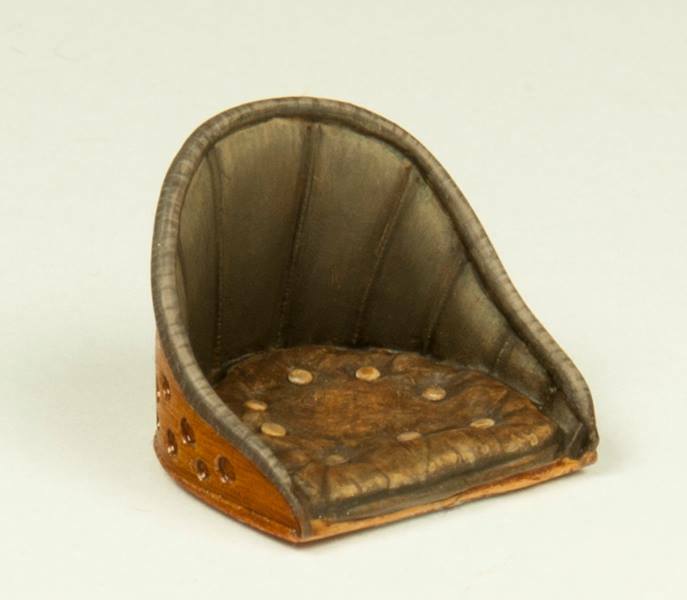 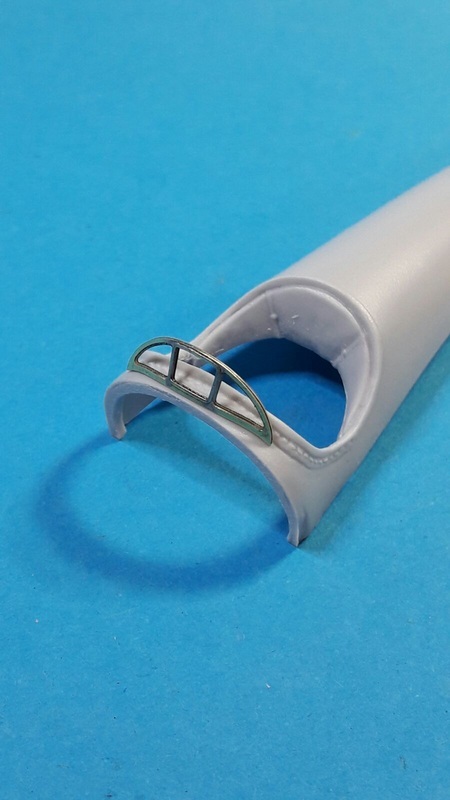 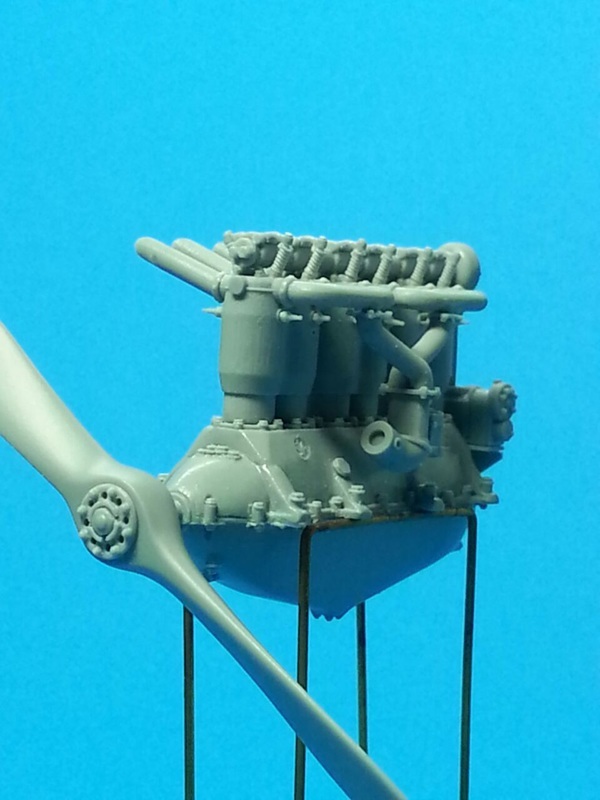 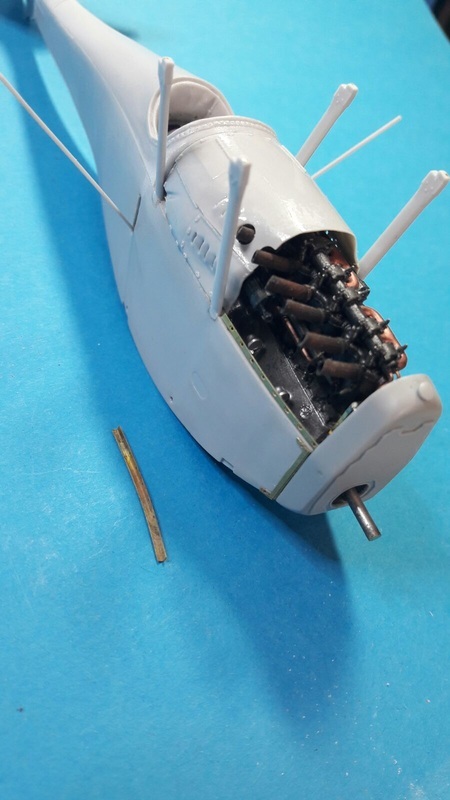 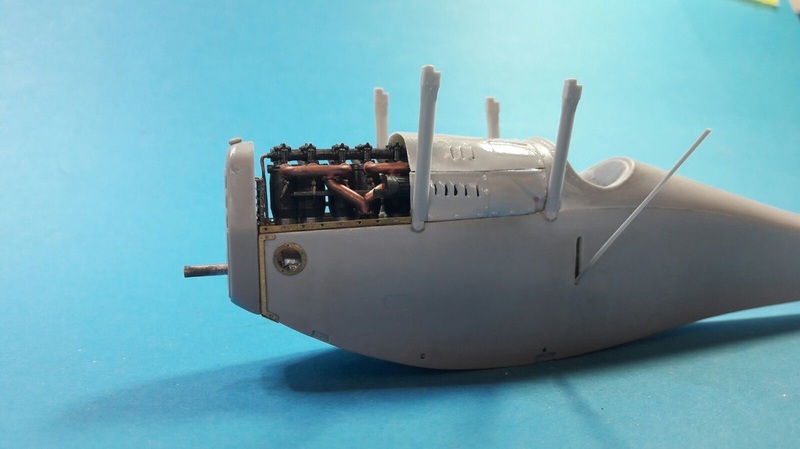 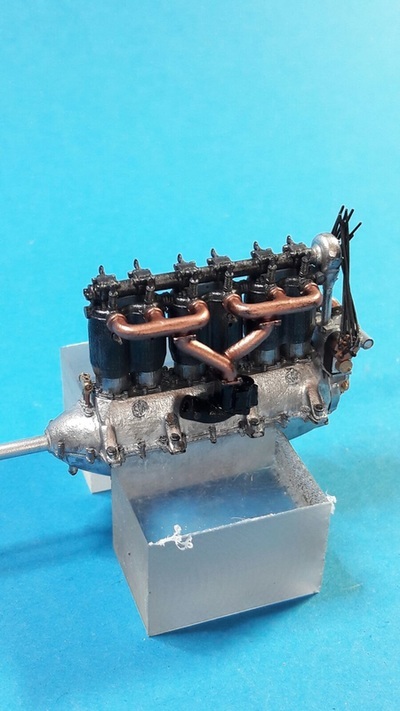 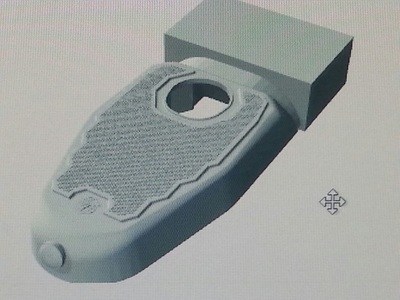 All parts have been meticulously hand crafted or printed and refined using the latest cutting edge 3D print technology, with assistance from our friend Costas at Gaspatch Models. 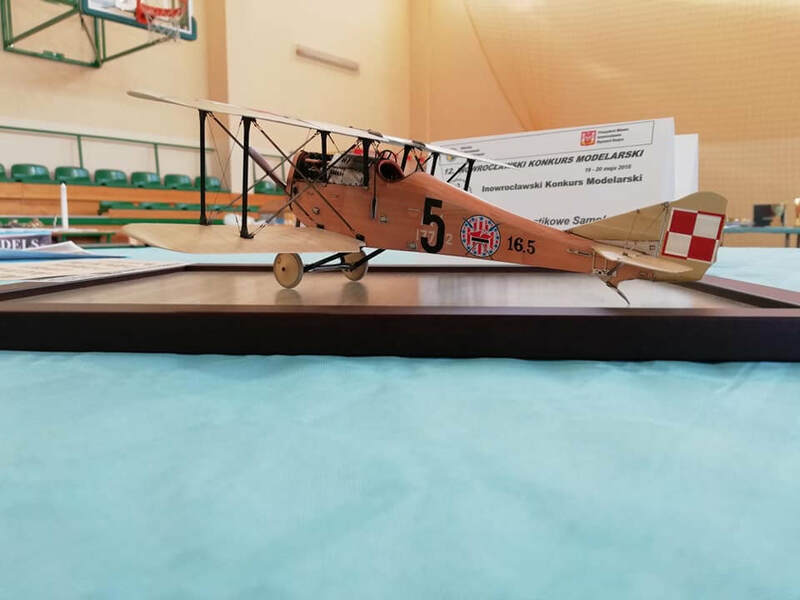 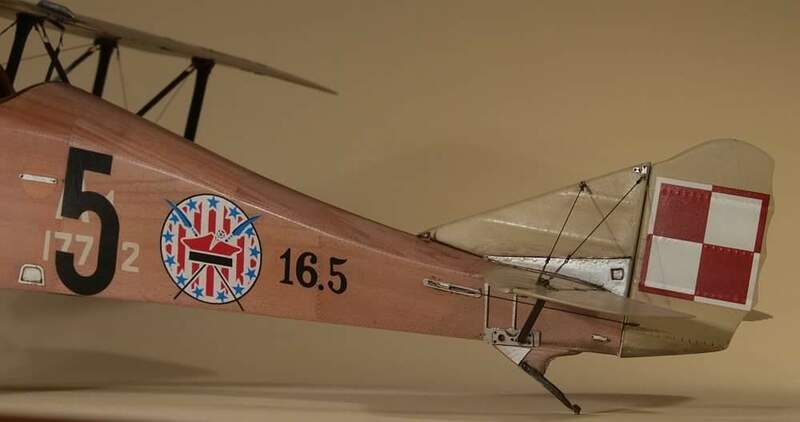 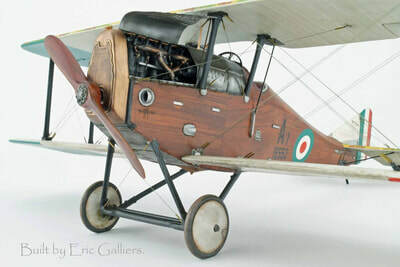 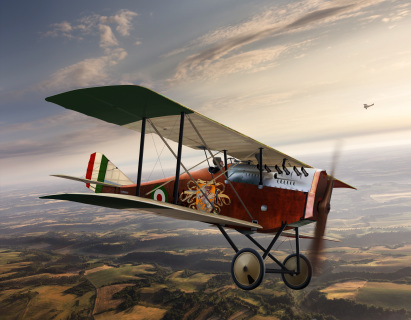 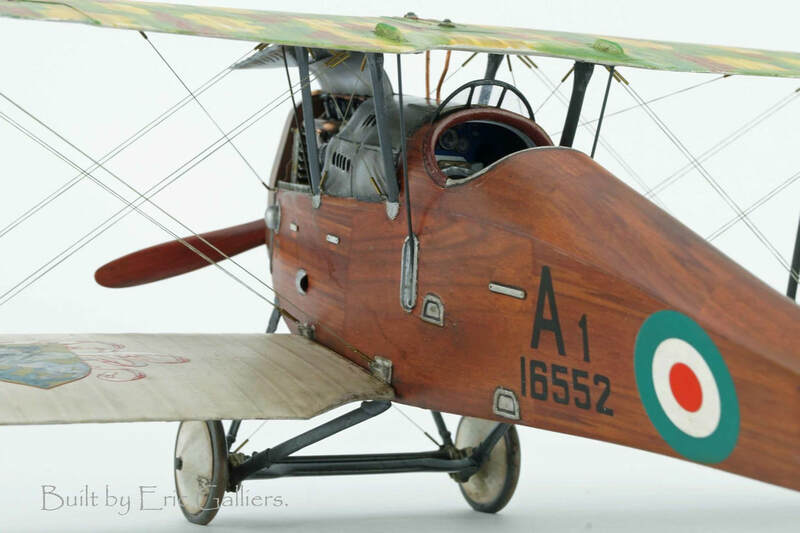 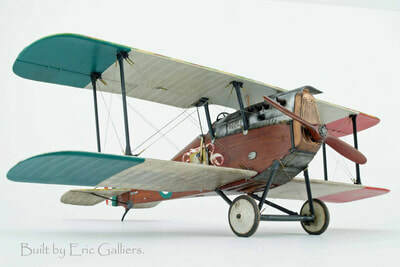 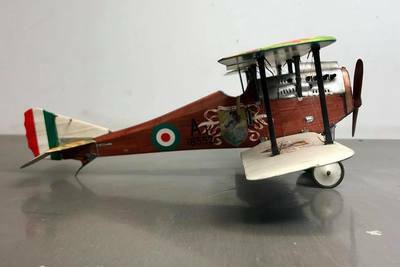 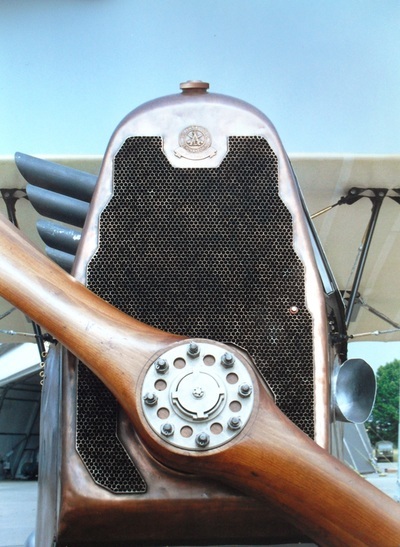 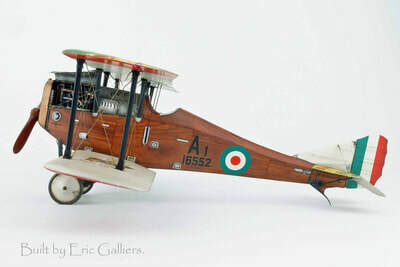 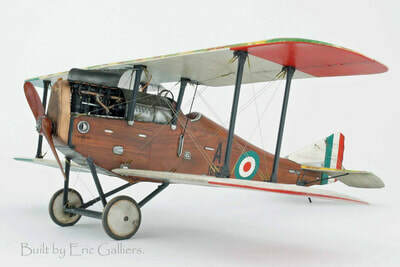 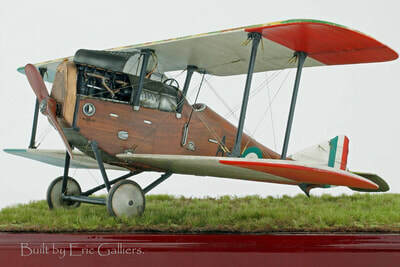 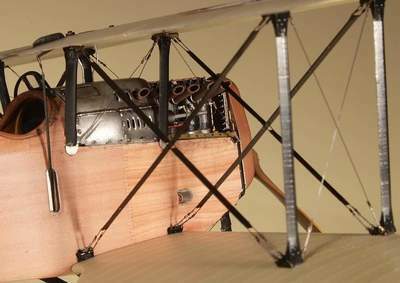 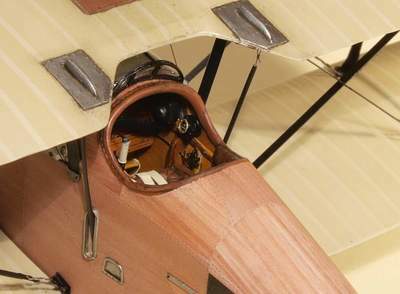 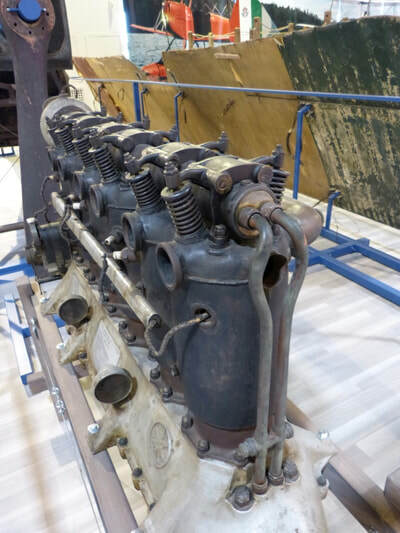 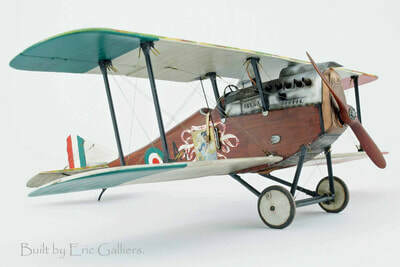 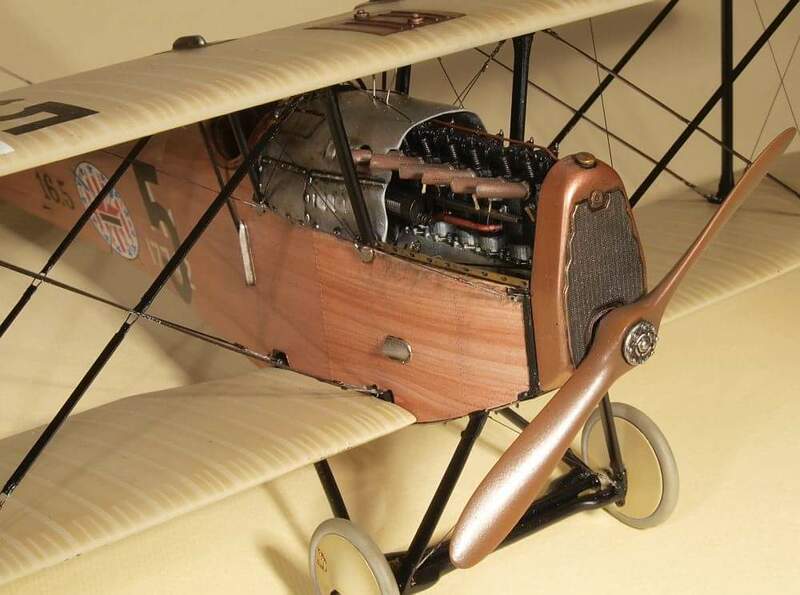 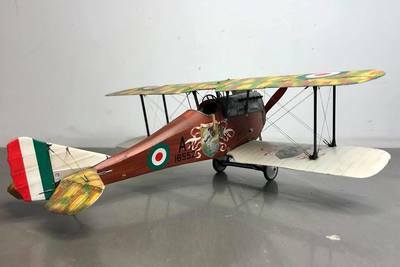 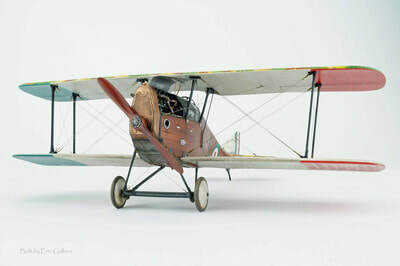 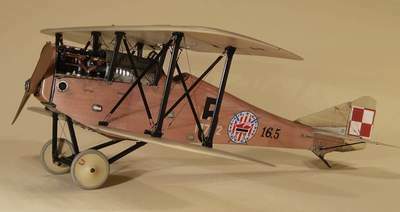 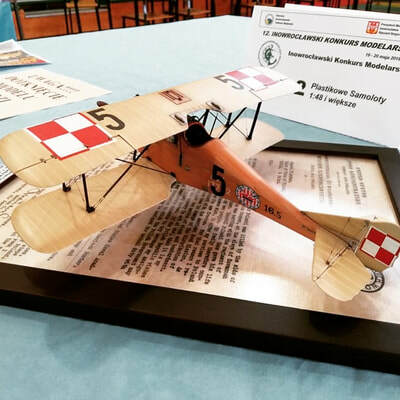 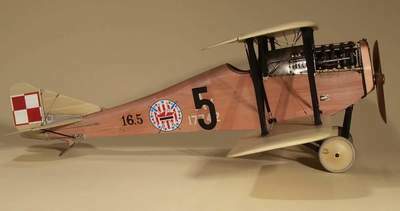 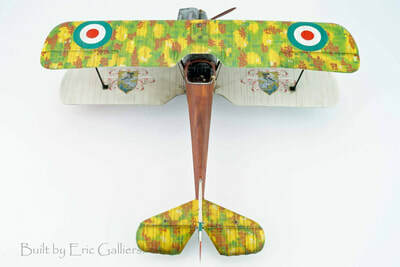 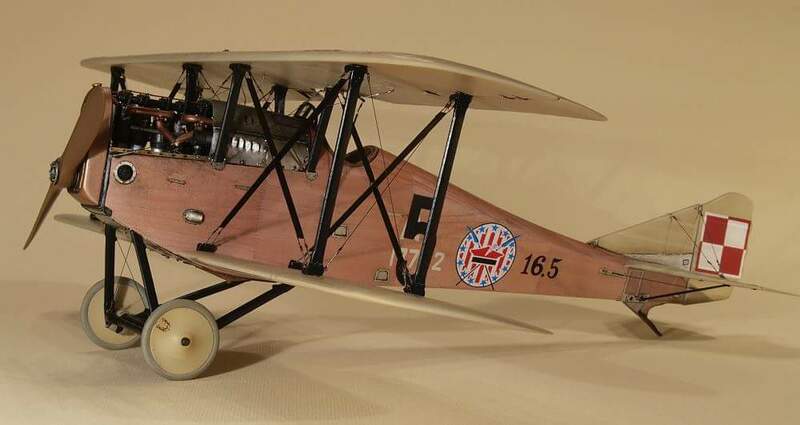 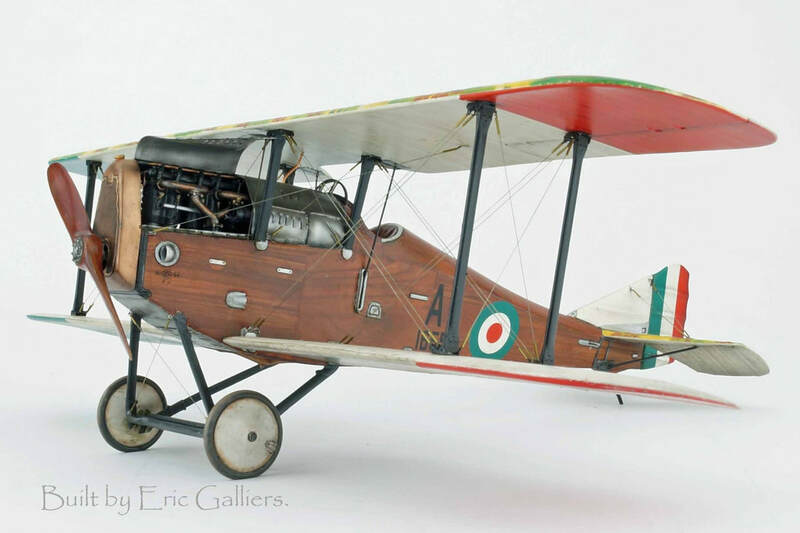 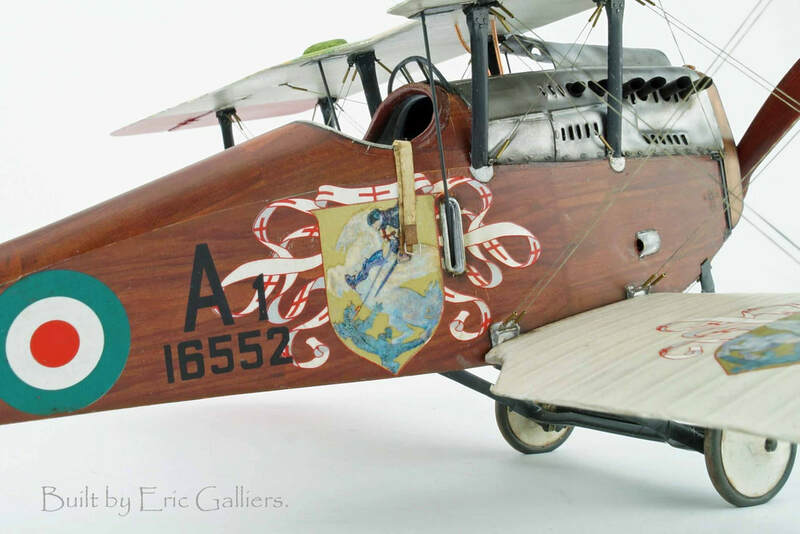 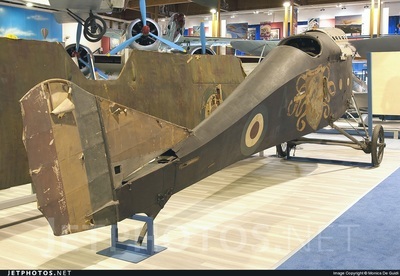 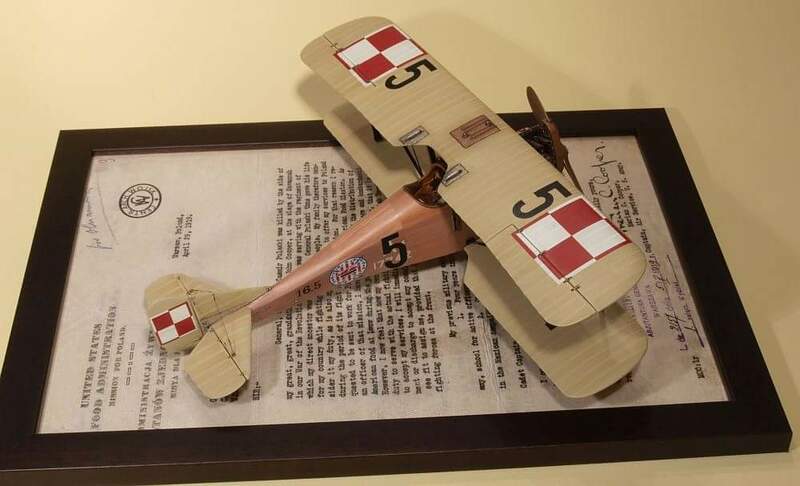 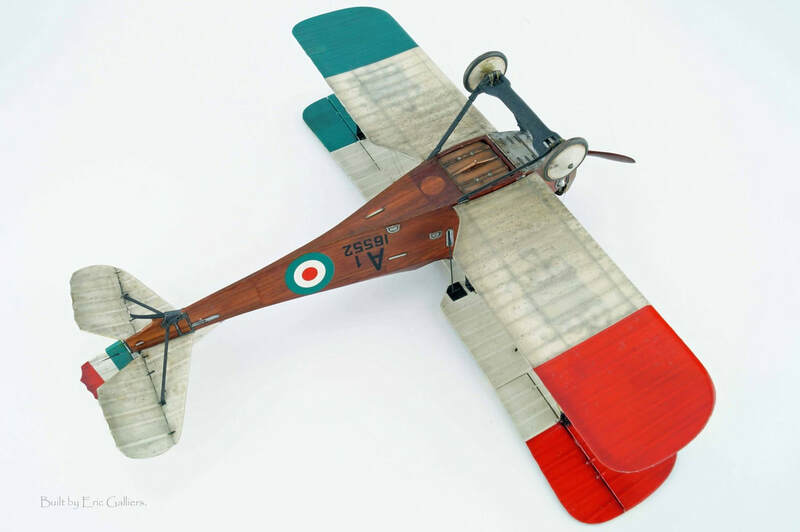 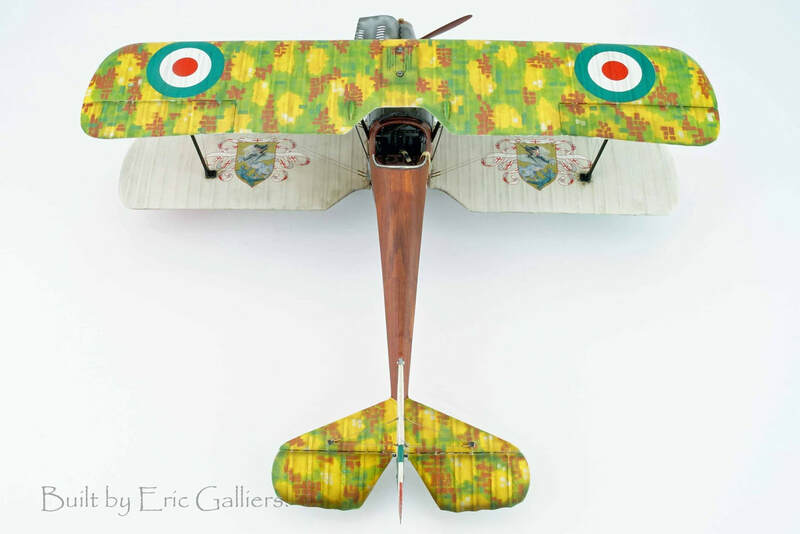 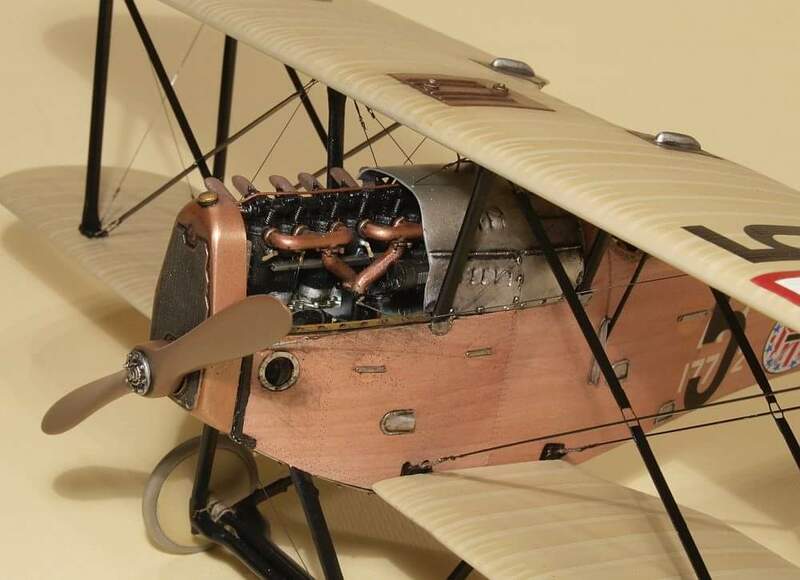 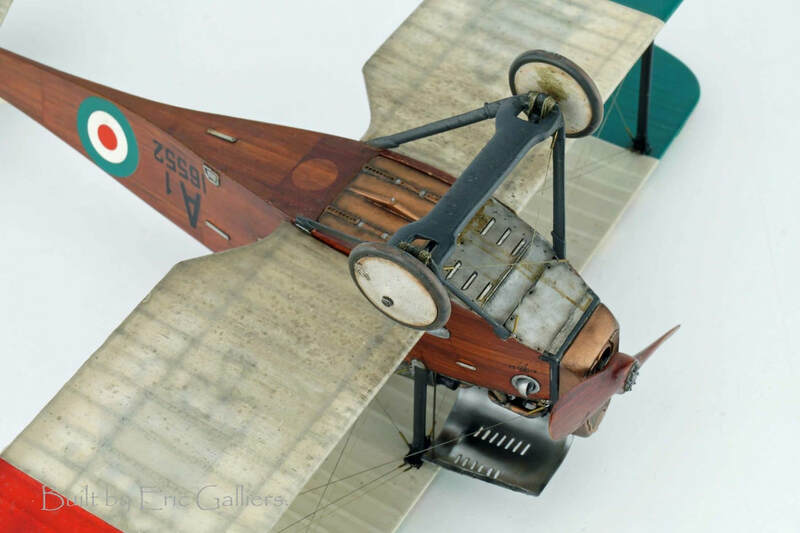 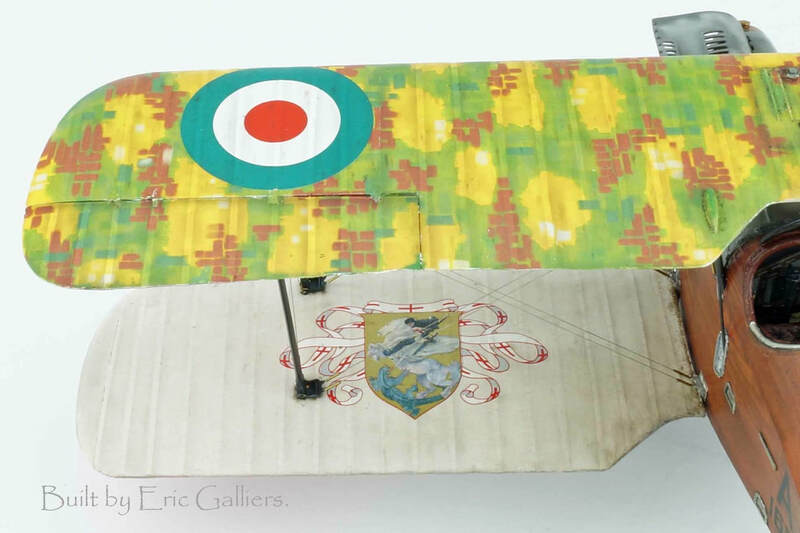 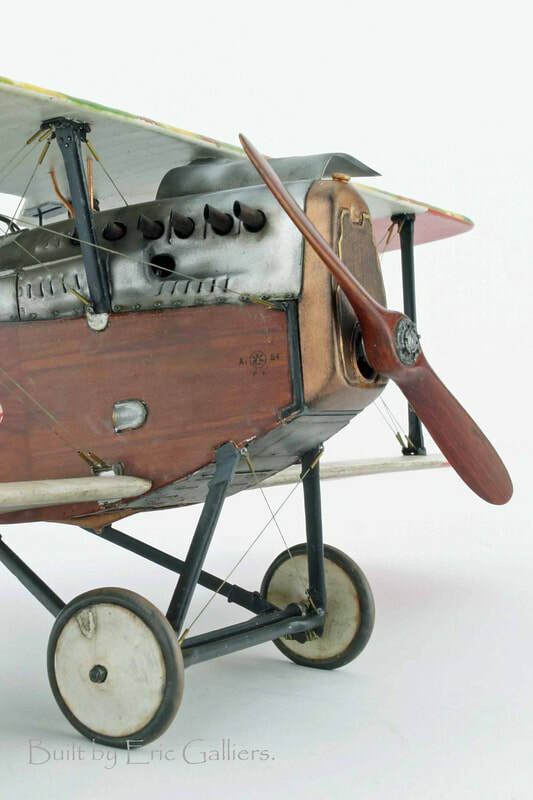 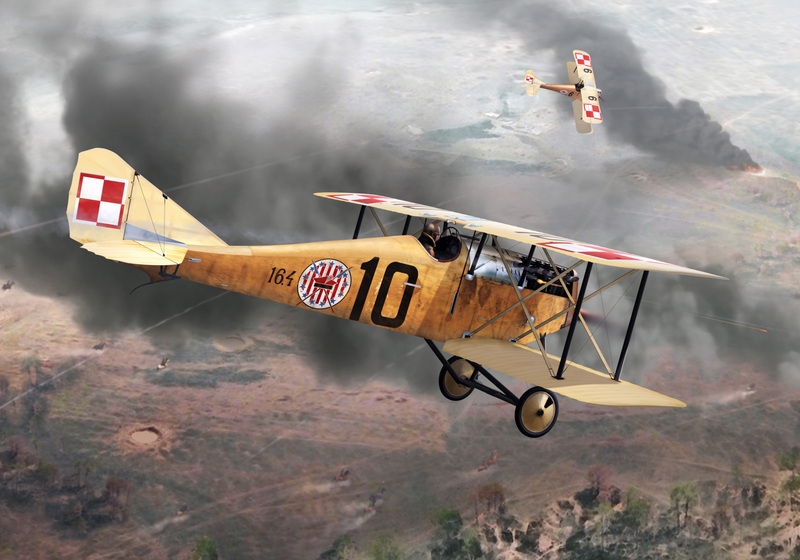 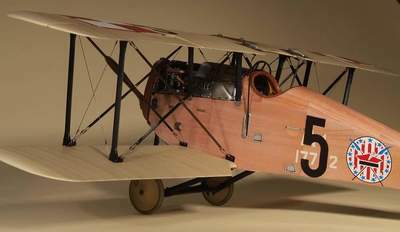 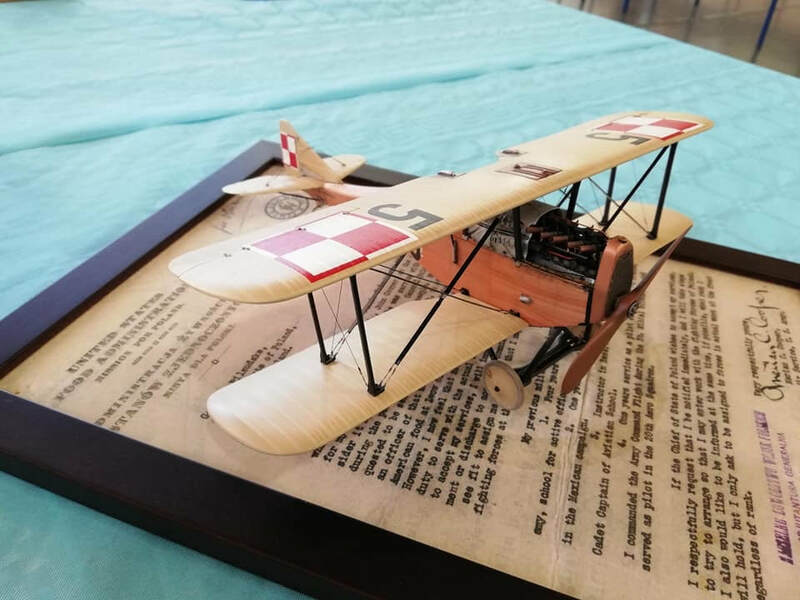 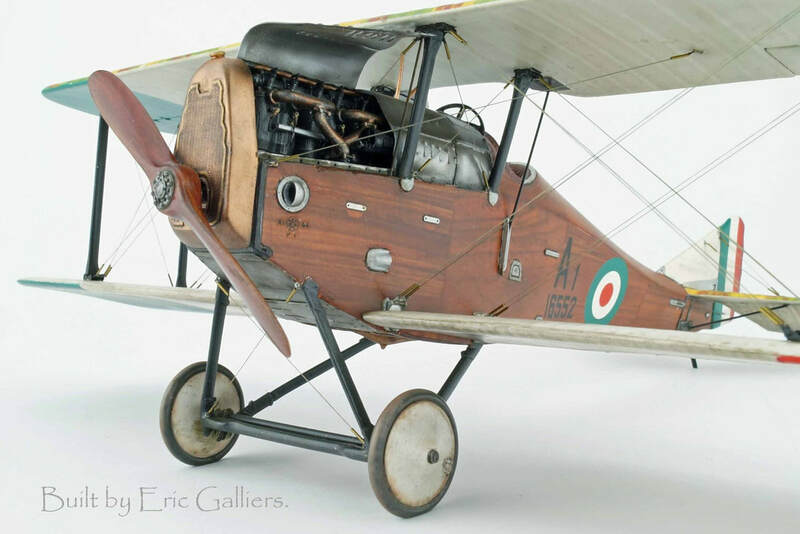 The “Balilla" will be available in two boxings..
1) Italian Home Defence service, including the two spectacular “George and the Dragon” marked presentation aircraft and Captain Eddie Rickenbacker joyrider from 1922! 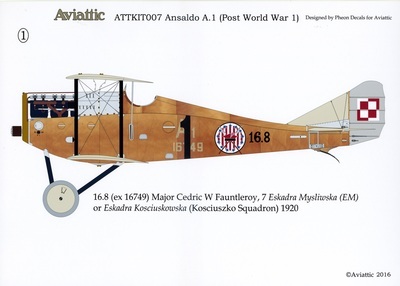 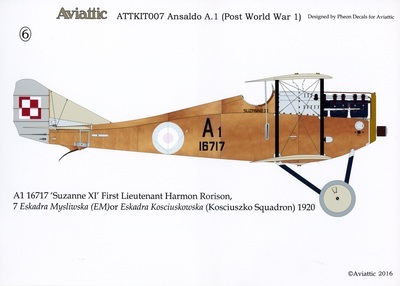 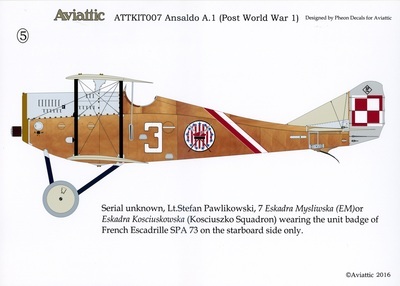 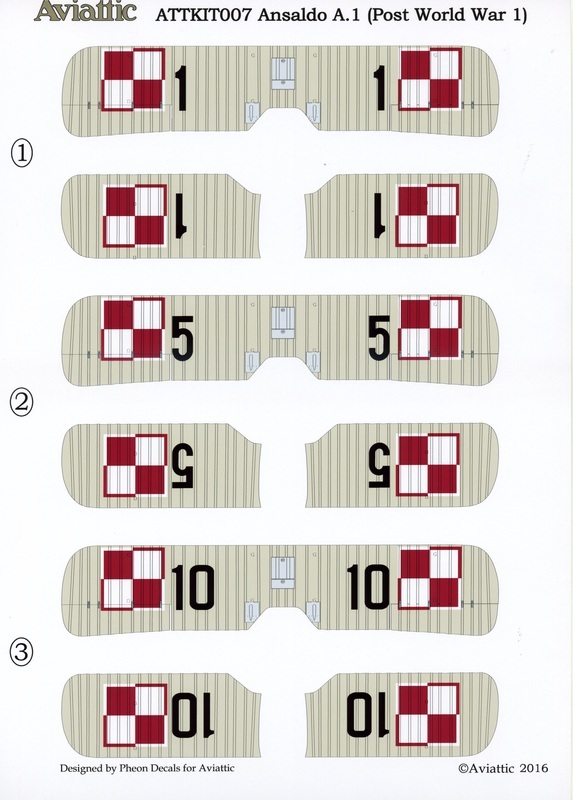 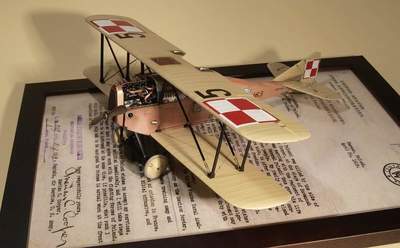 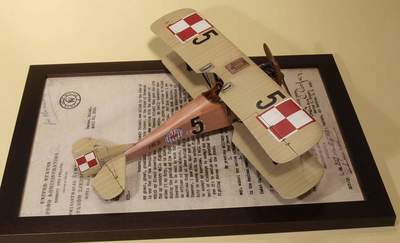 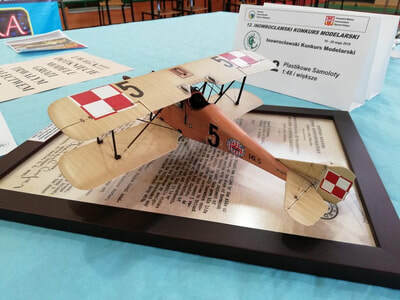 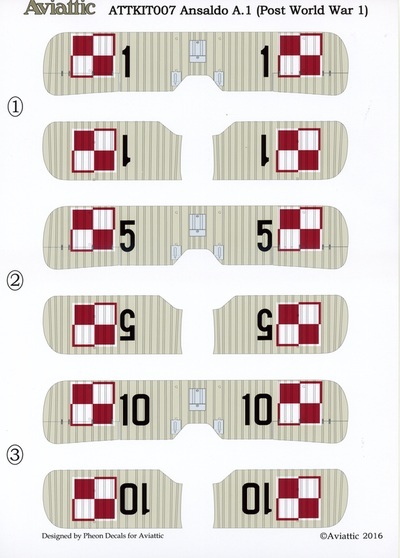 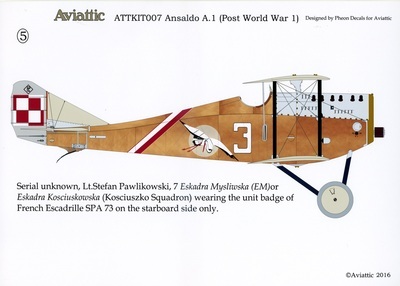 2) Polish “Kosciuszko” squadron of the 1919 -21 Polish/Russian war and beautiful Mexican markings option! 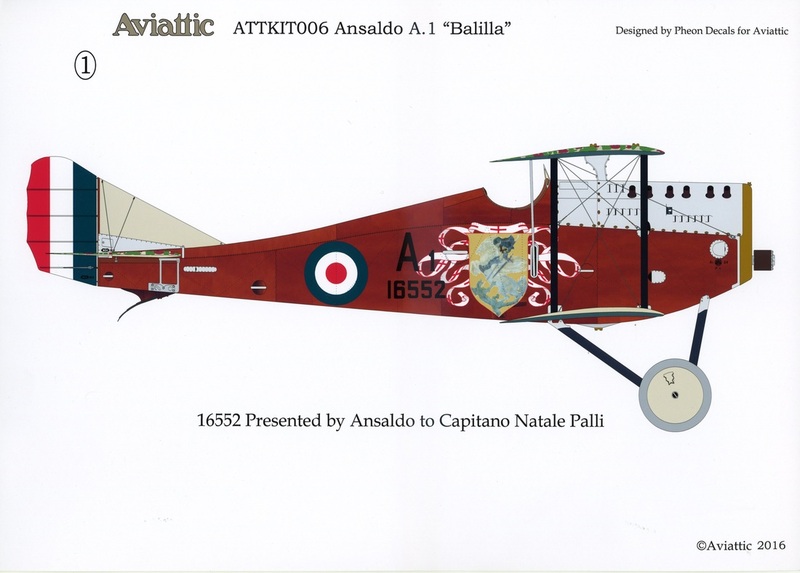 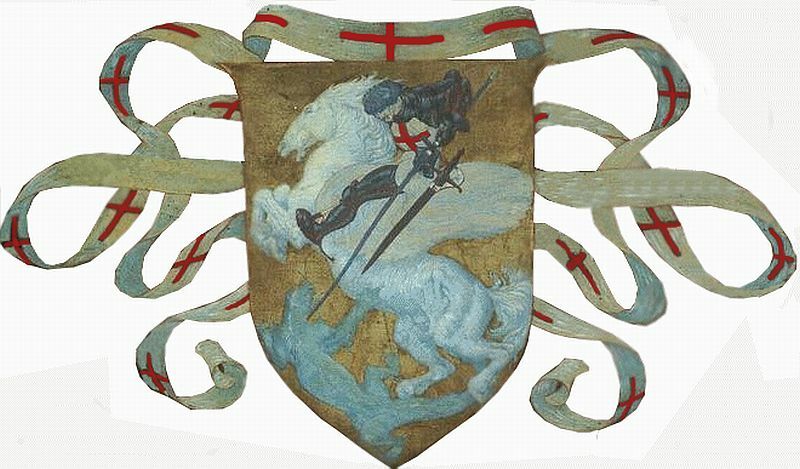 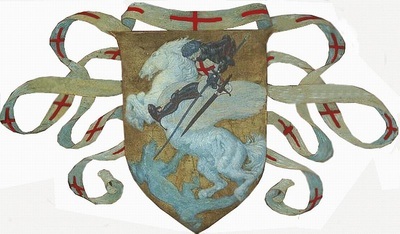 Rowan Broadbent (Pheon Decals) has designed the extensive markings options for many gorgeous Balillas. 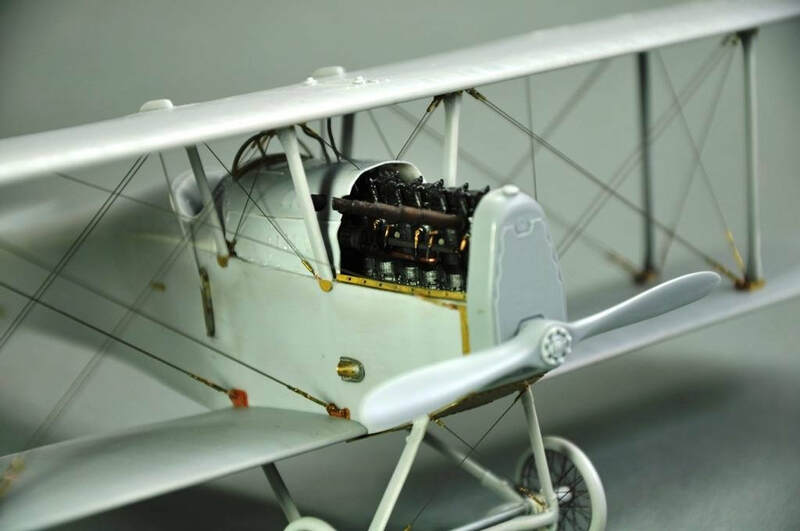 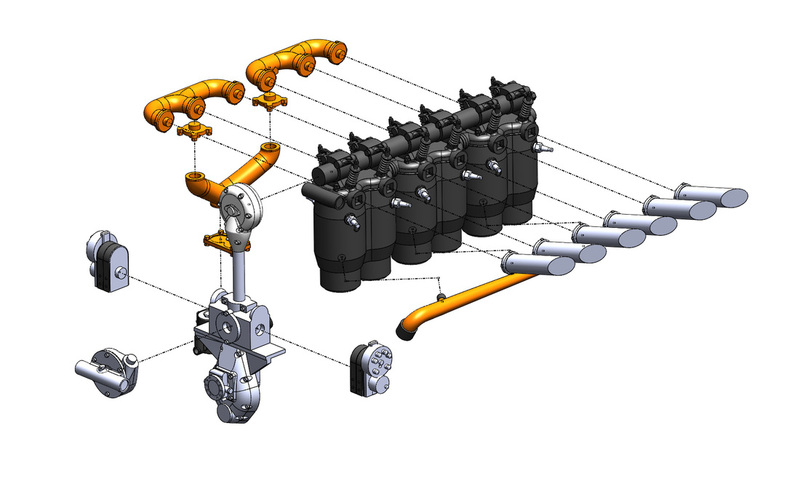 Everything you need to produce a stunning model. 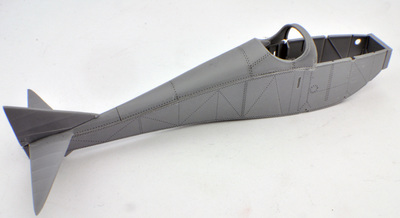 Today’s resins and casting materials produce results that can capture detail like no other method. 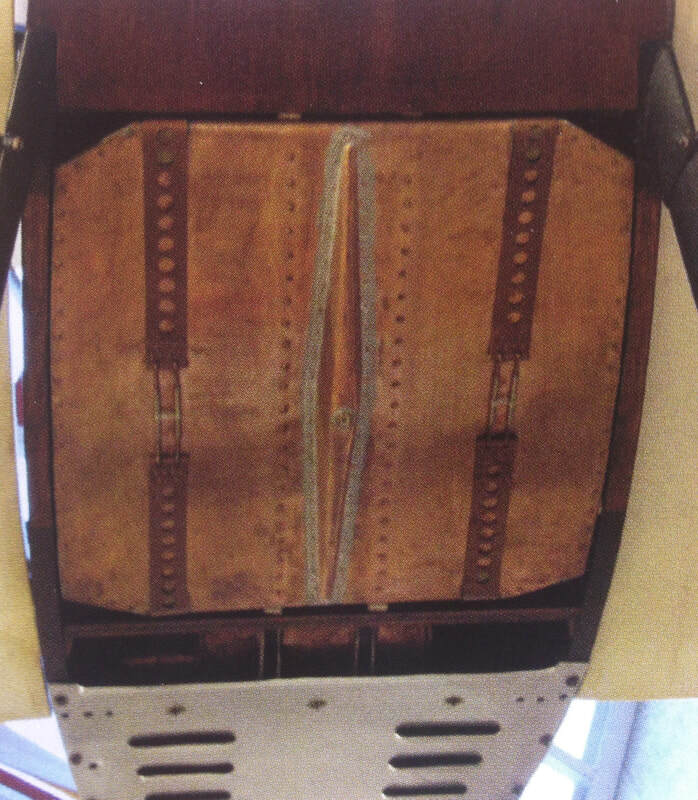 Enhanced by state-of-the-art decals and photo-etch, even a white metal cast tail skid! 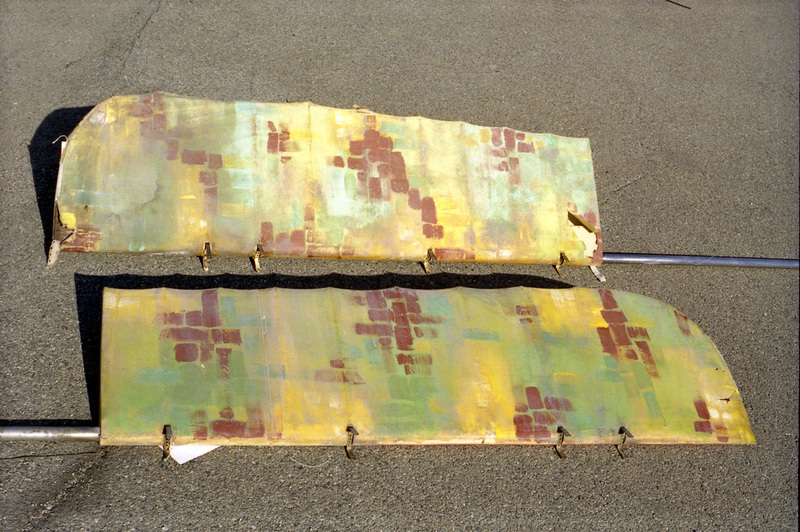 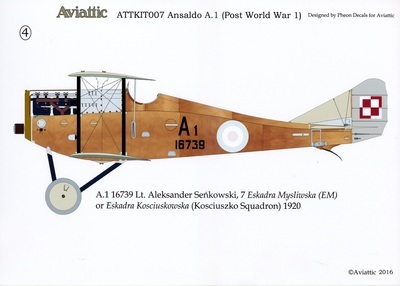 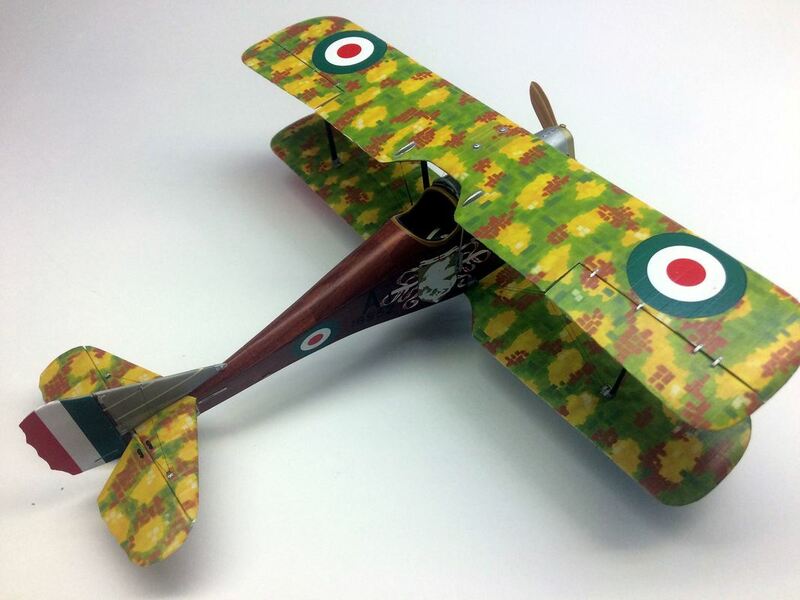 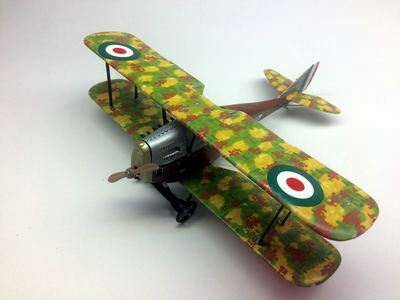 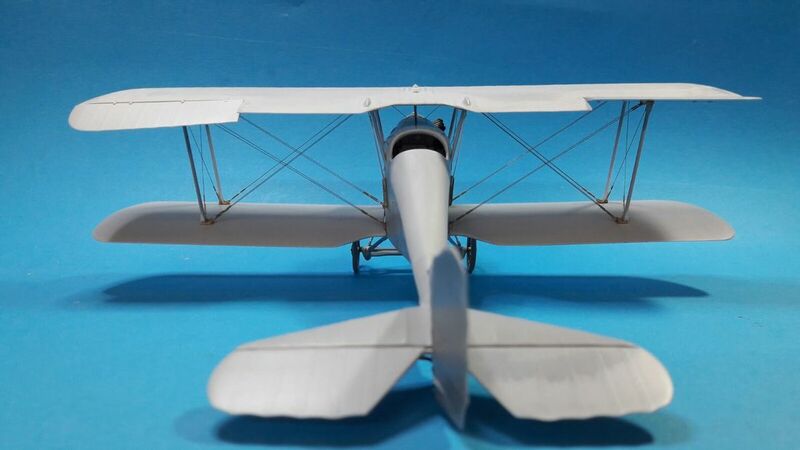 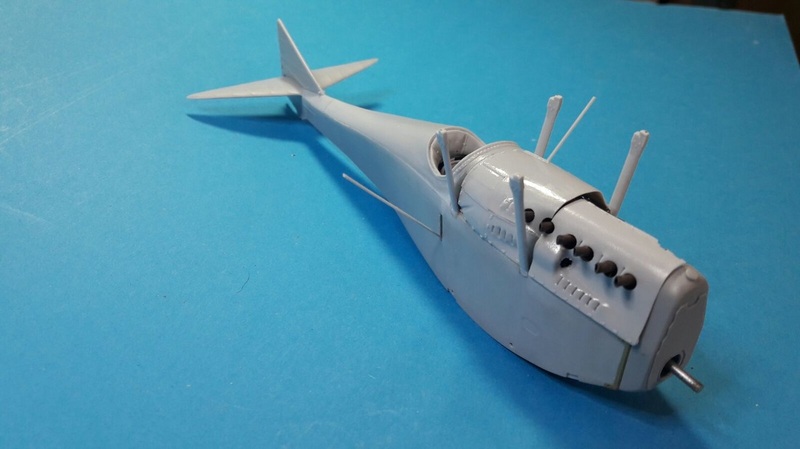 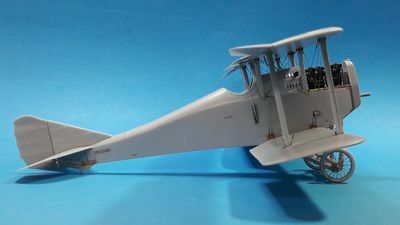 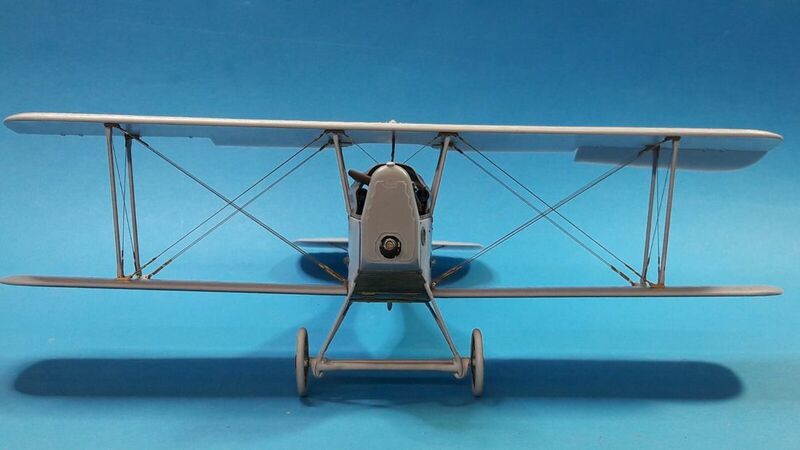 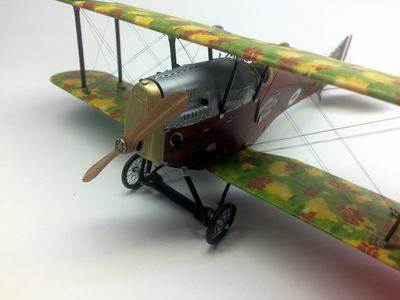 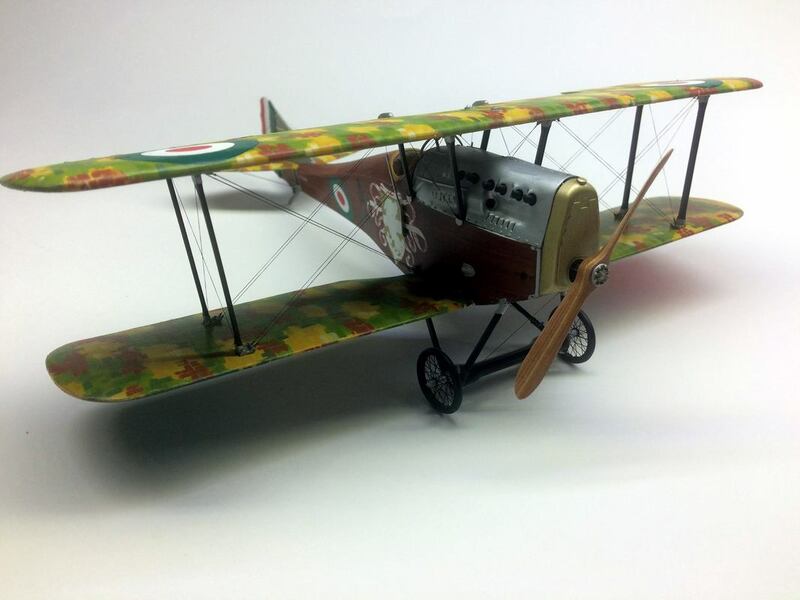 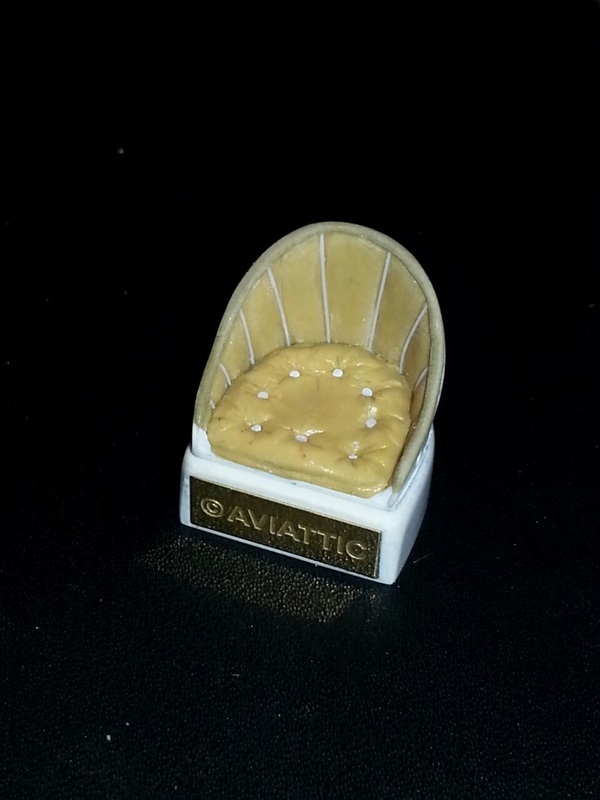 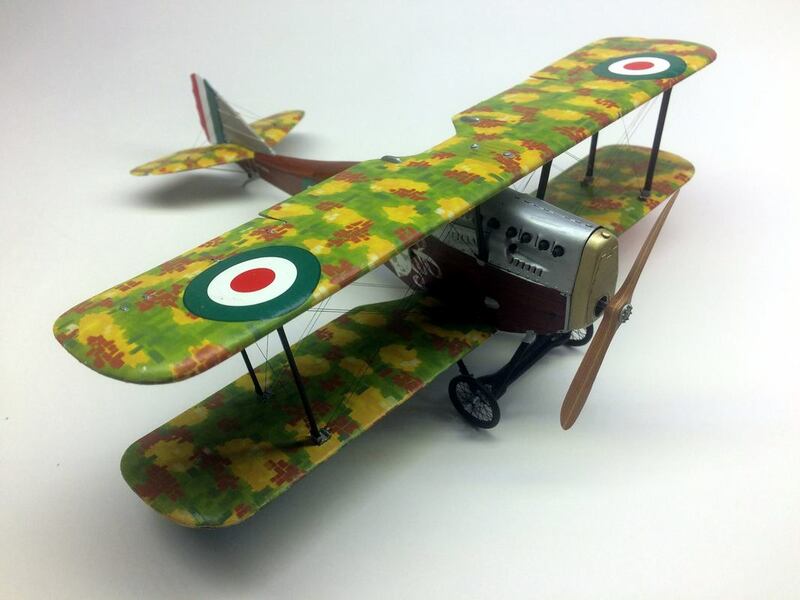 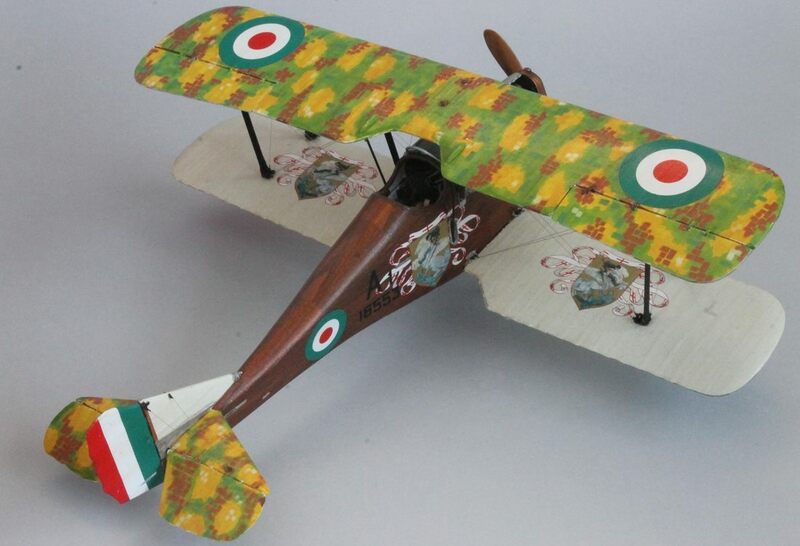 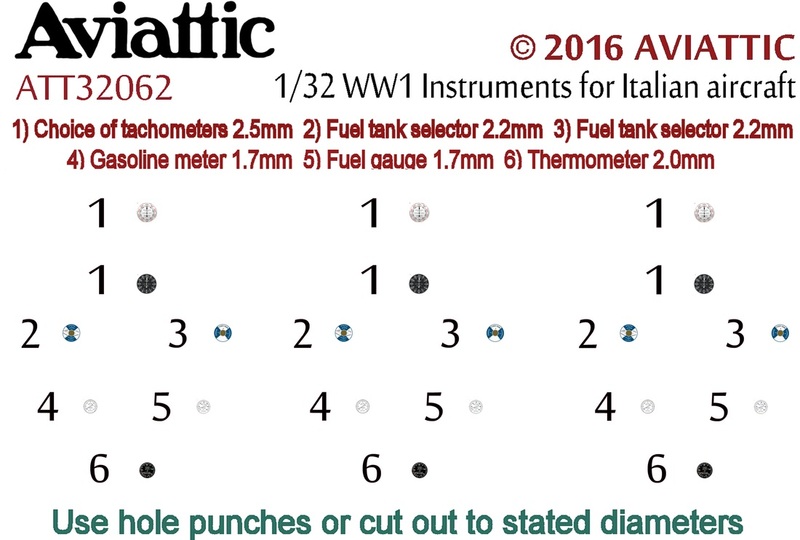 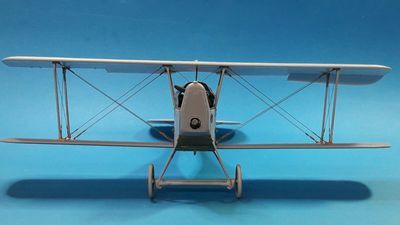 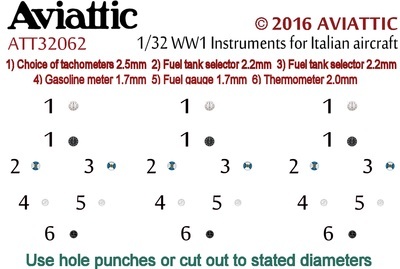 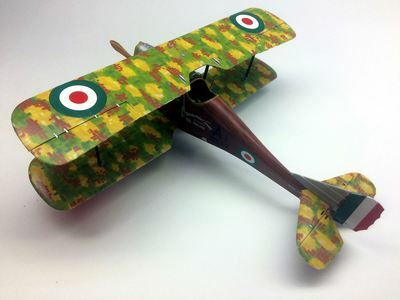 ​SO HERE IT IS - AVIATTIC'S FIRST AEROPLANE KIT! A sentence I’ve long dreamed of saying. My thanks to my amazing team and to you for believing it could happen! 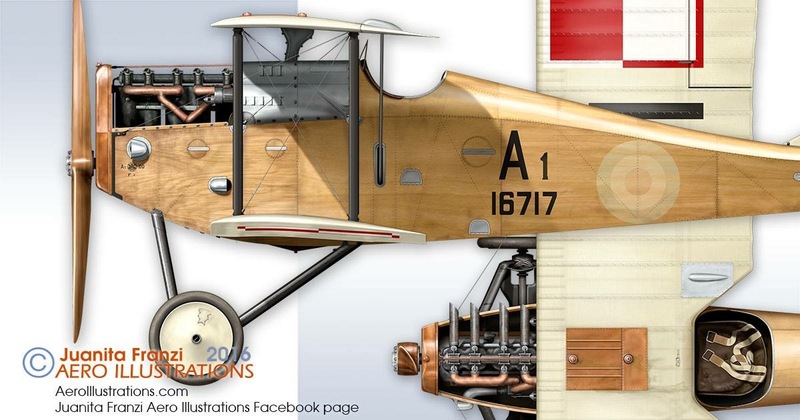 "This is a staggeringly impressive kit!" 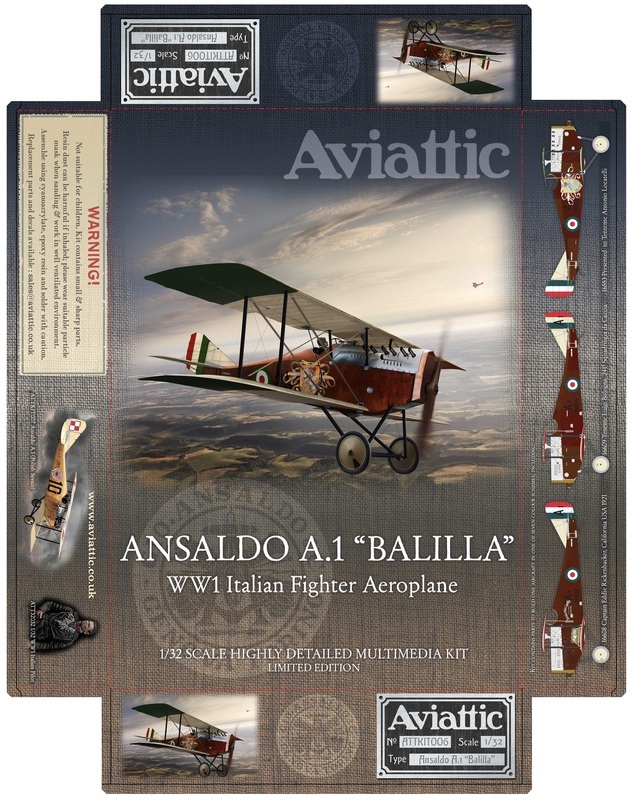 "This is just to say that I’ve received both of the Balilla kits I ordered and I am extremely pleased with them! 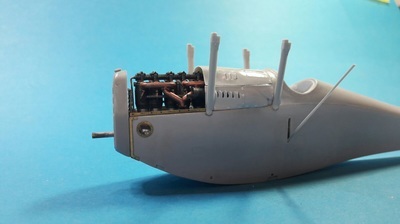 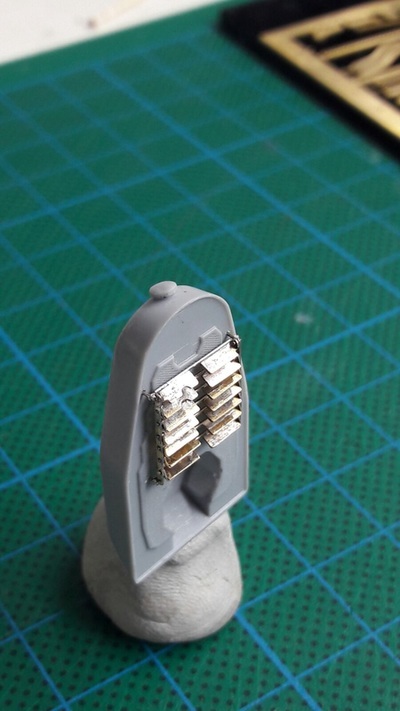 These are not just of outstanding quality but the way that they’re presented and packaged is utterly perfect, exactly the sort of thing that would make any serious modeller very happy." "To say it's stunning is an understatement...a fabulous kit which when I do build it will take months. 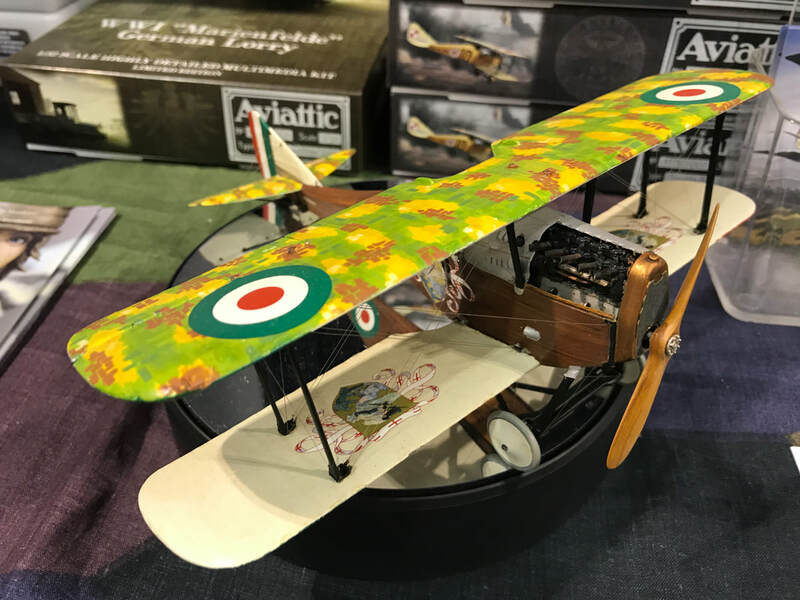 Once again, many, MANY thanks for a stupendous kit"
“...these Balilla kits are the ultimate cream on the cake of what’s currently available now. 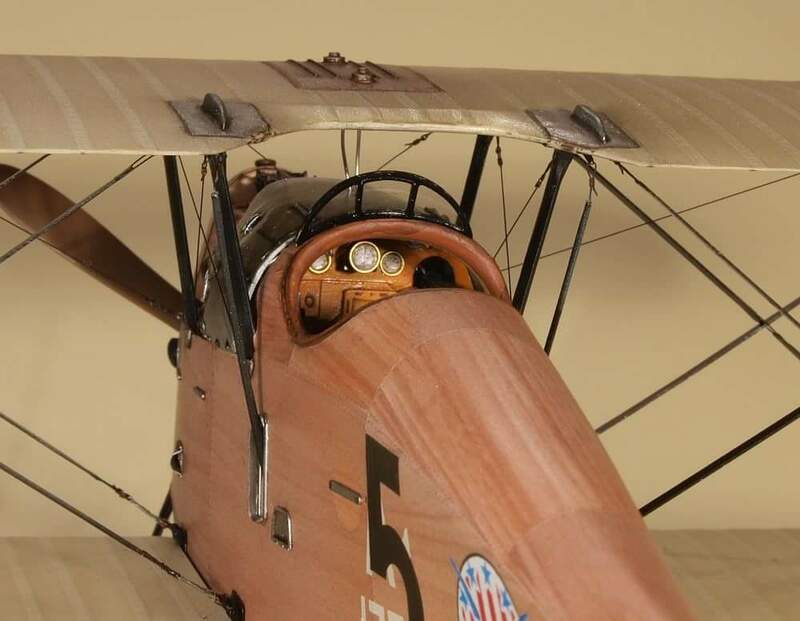 I cannot imagine anyone else providing better quality kits than you, or at least putting as much energy and commitment into them as you have." 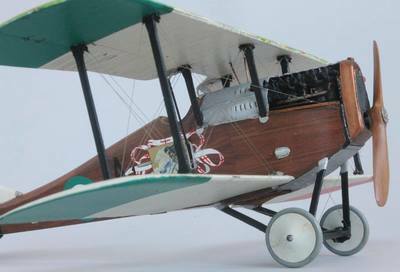 "The postman has just delivered my kit and I have to tell you that I am totally overwhelmed by the quality and presentation of this model. I have built many high quality kits from disciplines as diverse as maritime, automobiles and locomotives over the years but your kit has to be one of the best I’ve seen. 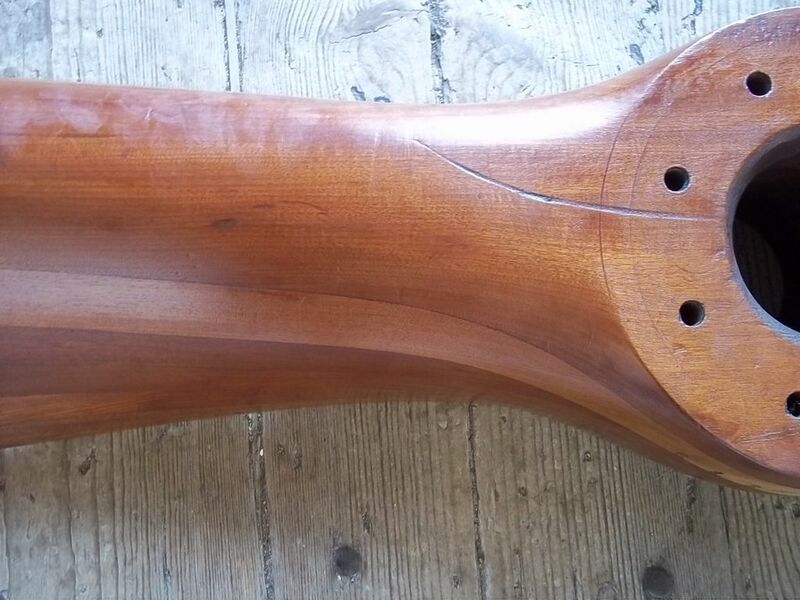 "My ‘Balilla’ model arrived this morning. 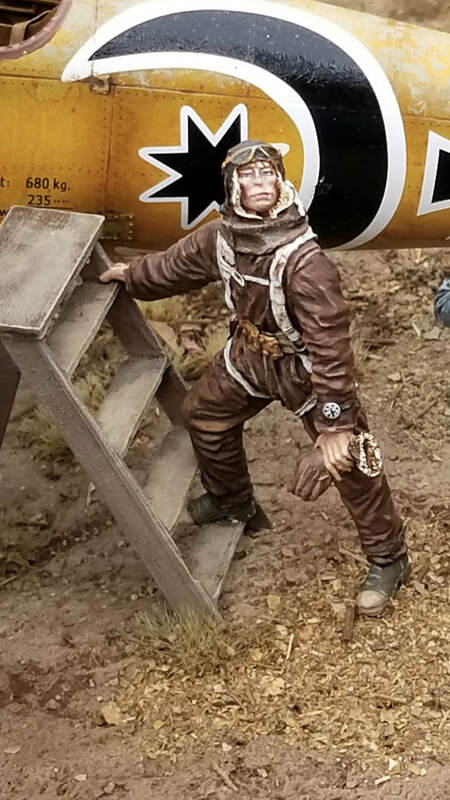 I expected a quality model, but was even more pleased when I opened the box. The quality of the resin castings, the comprehensive photo-etch, decals and even the booklet on the aircraft itself are simply stunning. 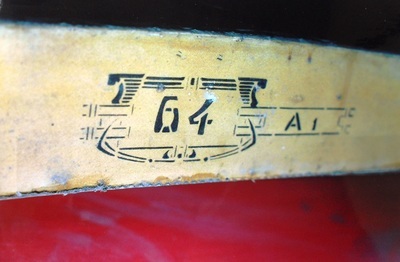 Even the box graphics are a work of art. You’ve often said this was a labour of love, and it definitely shows. "This is a profoundly beautiful kit, with details even better than the previous "gold standard" of WNW. 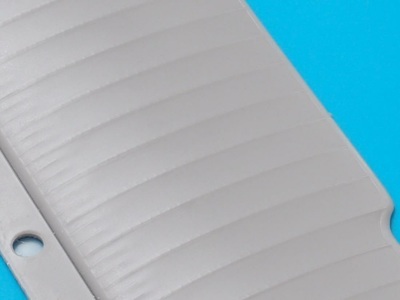 ​It really doesn't get any better than this." 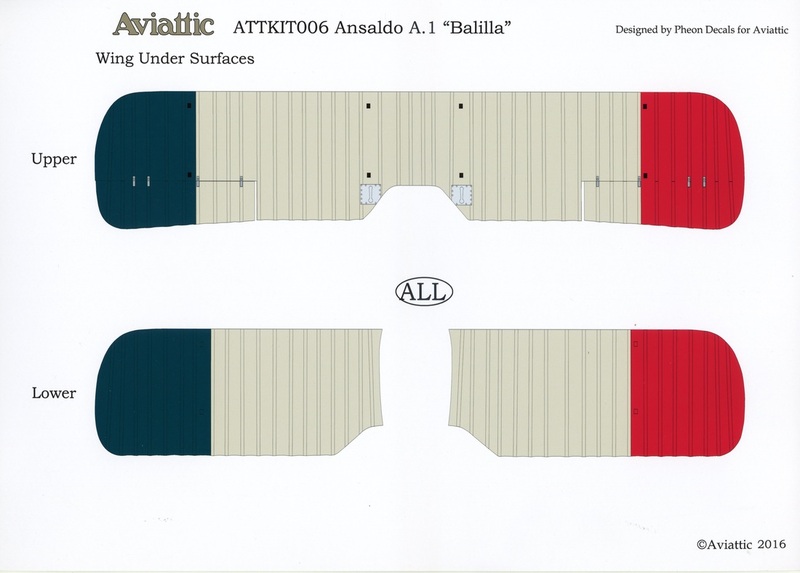 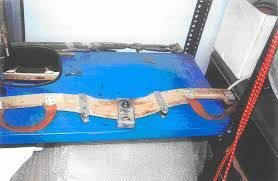 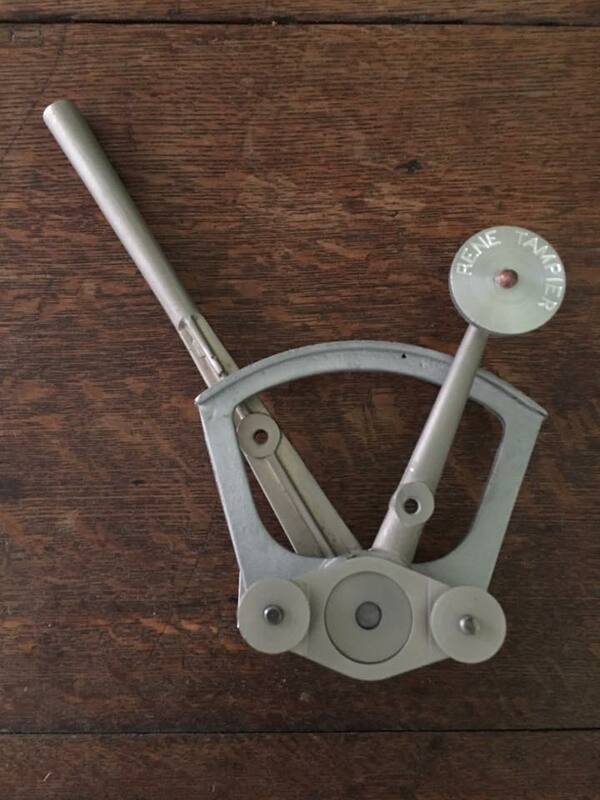 "I would like to now introduce another standard by which kits are compared or measured up to and it is this one. 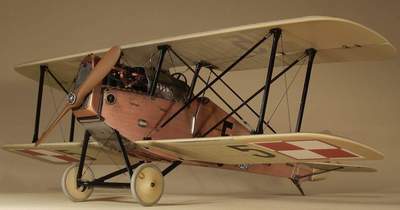 I have built many different types of kits by different manufacturers and will give almost any kit a go in 1/32 scale. 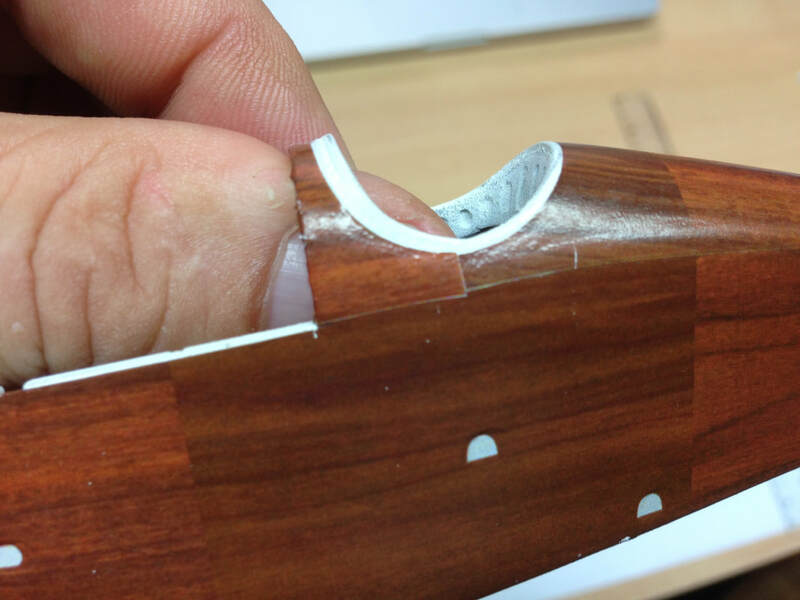 This one is by far the best quality kit I have worked on so far..."